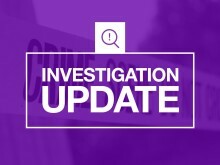 Detectives from our Major Crime team who are investigating the death of a man, following an attack in a Southampton pub on Friday (19 April), have charged a man. ​We're very proud that Portsmouth is at the heart of the D-Day 75 event, and Hampshire Constabulary is ready to play its full part in honouring the heroes who made such great sacrifices for us. 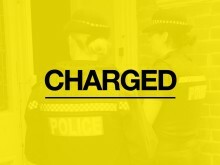 Officers investigating an assault in which a man was stabbed twice in Portsmouth on Saturday (April 20) have made an arrest. Our Drugs Related Harm officers arrested four people in Copnor Road yesterday (Wednesday 17 April) at about 3pm on suspicion of drugs offences. A man has been jailed after admitting persistently dialling 999 and abusing call handlers. 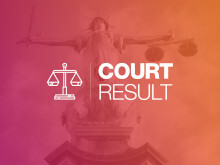 A man appeared in court yesterday (16 April) charged with assault against an elderly man and police officers. 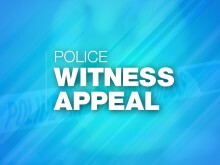 We’re appealing for witnesses to a robbery at Wilmcote House in Tyseley Road, Somerstown, on Saturday (13 April). 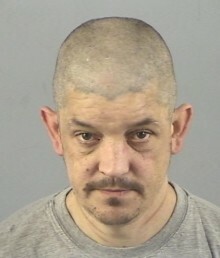 A shoplifter banned from entering shops in Winchester city centre has been jailed for 30 weeks. Four men have been jailed following an investigation by Hampshire Constabulary’s Serious and Organised Crime Unit in Southampton. Hampshire Constabulary and Thames Valley Police’s Joint Operations Roads Policing Unit will be the first unit in the country to utilise new technology to help reduce the amount of people using their mobile phones whilst driving. To have a police officer knock at your front door in the middle of the night with terrible news is every parents’ worst nightmare. 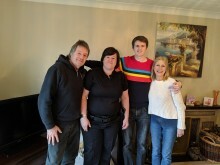 PC Laura Smith had the unenviable task of telling the parents of Stevie Payne that their son was fighting for his life in a hospital half way across the world. 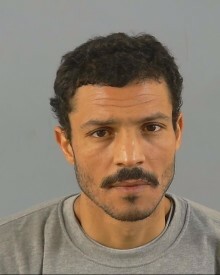 A man has been jailed for a total of six years following an incident on Southampton Common on Thursday 13 December. The investigation into the robbery at the One Stop shop at 10.34pm on Tuesday 2 April on North East Road continues. A Ringwood man who threatened two firefighters with an imitation firearm has been jailed. ​A man has been released with no further action following investigation into the death of a man outside a pub in Baughurst. 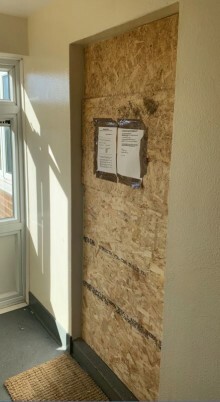 Magistrates issued a closure order on Friday (22 March) for a flat in Heywood Gardens, following reports of anti-social behaviour and disorder. Two brothers have been jailed after being convicted of the murder of 26-year-old Courtney Jones in Totton. 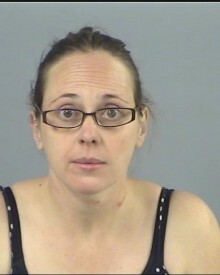 A woman has been jailed for life for the murder of her three-year-old daughter in Fordingbridge. 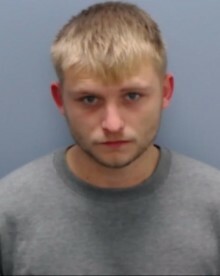 A man has been jailed after admitting stabbing a 74-year-old man in Winchester.